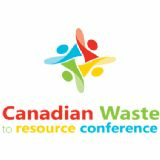 The 9th Canadian Waste to Resource Conference will provide a forum for presentations for the waste and resource sectors across North America. This conference is of primary interest to waste generators, stewards, brand owners, municipalities, private waste sector companies and property management companies. If you are involved in any of the following - you will gain insight and be able to share ideas: facility owners and operators, regulators and policymakers, academia and students. 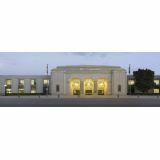 The CWRC will be held in a setting where all participants can share ideas and includes conference presentations as well as networking opportunities for interaction and discussion.